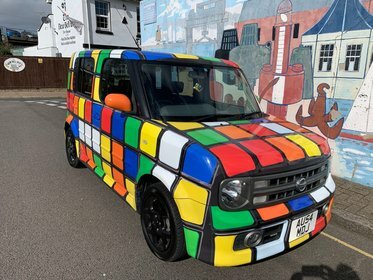 CRACKING LITTLE TURBO DIESEL COLT,61 MPG !,WILL BE SUPPLIED WITH MOT TIL JULY,12 MONTH AA BREAKDOWN COVER FOR YOUR PEACE OF MIND. 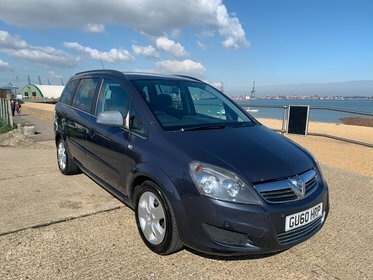 GREAT VALUE ZAFIRA 7 SEATER WITH LOTS OF SERVICE HISTORY,SUPPLIED WITH NEW MOT,SERVICE,3 MONTHS WARRANTY AND 12 MONTHS AA BREAKDOWN COVER FOR YOUR PEACE OF MIND.FINANCE IS AVAILABLE. STAND OUT FROM THE CROWN WITH THIS ONE!! 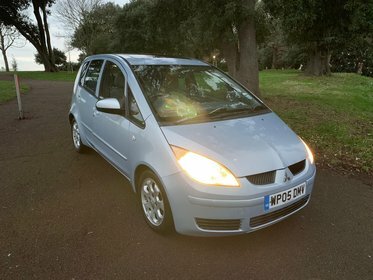 DRIVES GREAT LOOKS SUPERB, RECENT SERVICE,NEW TYRES AND BRAKES,AIRCON IS ICE COLD. 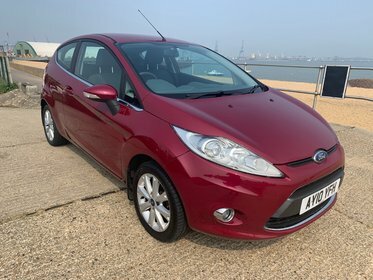 LOVELY CONDITION FIESTA IN A SUPERB COLOUR,SUPPLIED WITH NEW MOT,SERVICE AND 6 MONTH WARRANTY FOR YOUR PEACE OF MIND,FINANCE IS AVAILABLE. 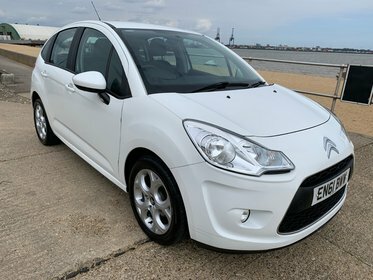 PRETTY LITTLE C3 WHITE,LOW MILEAGE AND DRIVES WELL,SUPPLIED WITH NEW MOT,SERVICE,6 MONTHS WARRANTY AND 12 MONTHS AA BREAKDOWN COVER FOR YOUR PEACE OF MIND.FINANCE IS AVAILABLE. 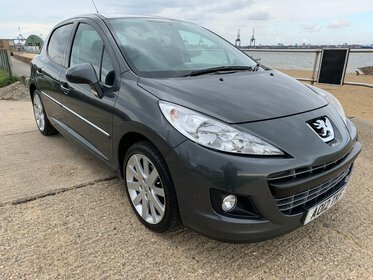 PAN ROOF,HALF LEATHER, £104 PM. 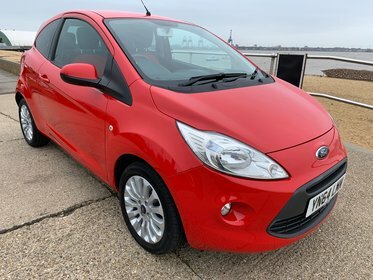 VERY LOVELY 1 OWNER FULL SERVICE HISTORY 207 WITH PAN ROOF,SUPPLIED WITH NEW MOT,SERVICE,6 MONTHS WARRANTY AND 12 MONTHS AA BREAKDOWN COVER FOR YOUR PEACE OF MIND,FINANCE IS AVAILABLE. 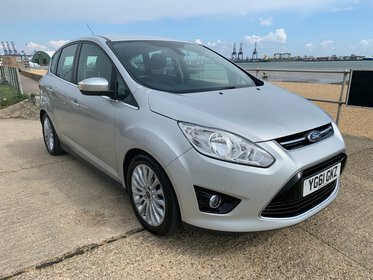 VERY CLEAN AND TIDY CMAX IN MOONDUST SILVER,FULL FORD SERVICE HISTORY,SUPPLIED WITH NEW MOT,6 MONTHS WARRANTY AND 12 MONTHS AA BREAKDOWN COVER FOR YOUR PEACE OF MIND,FINANCE IS AVAILABLE. 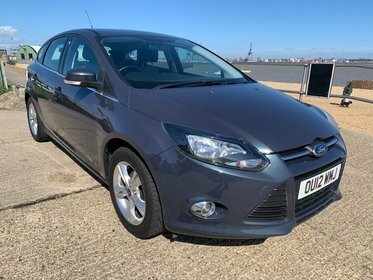 GREAT VALUE FOCUS ZETEC IN METALLIC GREY,WITH FULL SERVICE HISTORY,SUPPLIED WITH NEW MOT,SERVICE,6 MONTHS WARRANTY AND 12 MONTHS AA BREAKDOWN COVER FOR YOUR PEACE OF MIND,FINANCE IS AVAILABLE. 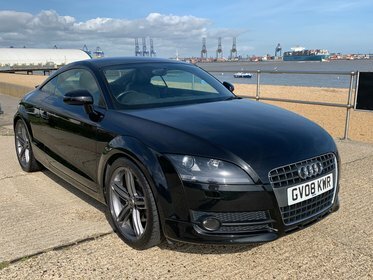 GOOD LOOKING TT,STUNNING IN BLACK WITH CONTRASTING ANTHRACITE ALLOYS JUST REFURBISHED,SUPPLIED WITH NEW MOT,SERVICE,6 MONTHS WARRANTY AND 12 MONTHS AA BREAKDOWN COVER FOR YOUR PEACE OF MIND,FINANCE IS AVAILABLE.